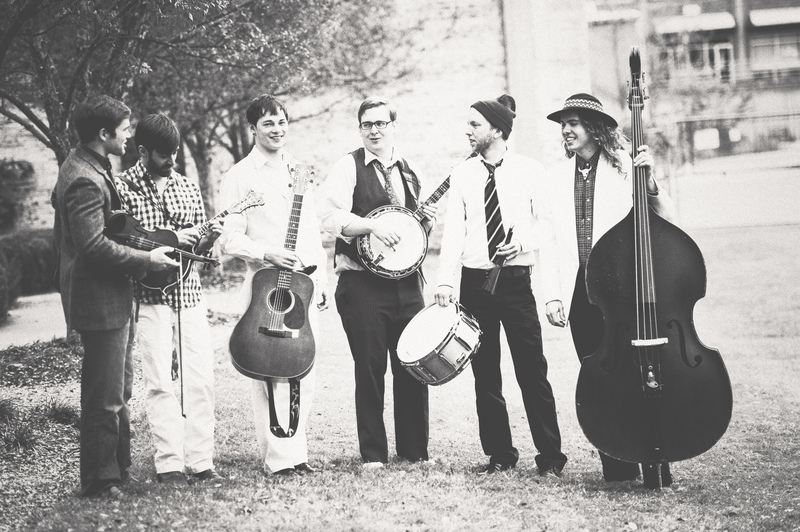 “Ok, so we are not really a bluegrass band” says Seven Handle Circus’ lead banjo player Colin Vinson. “We have these instruments, these acoustic sounds, but we really just play whatever we want”. 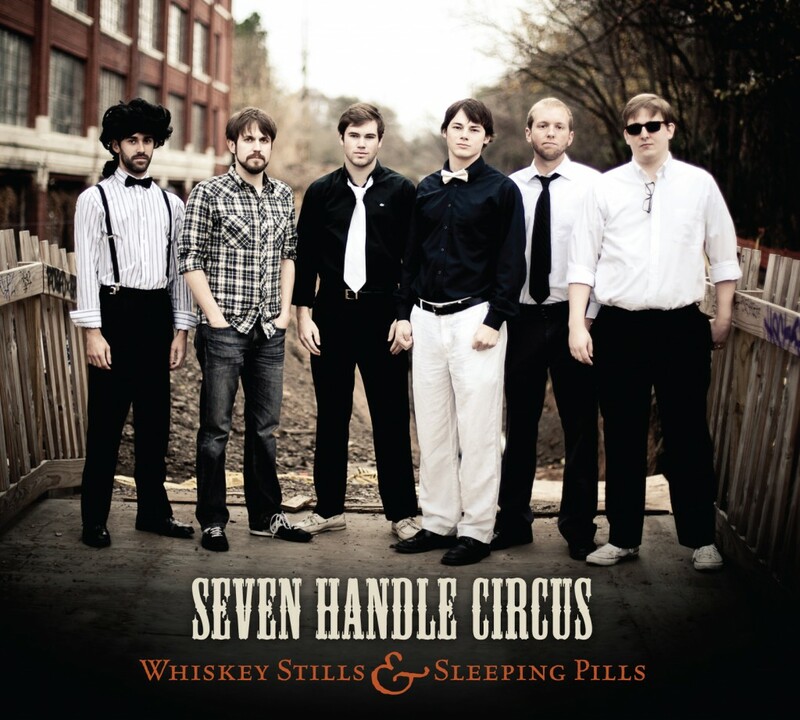 Seven Handle Circus is a modern style of rock, played with energy, skill and folk instruments. Their bluegrass roots reveal themselves from time to time, but so does their classical training and their teenage punk rock days.